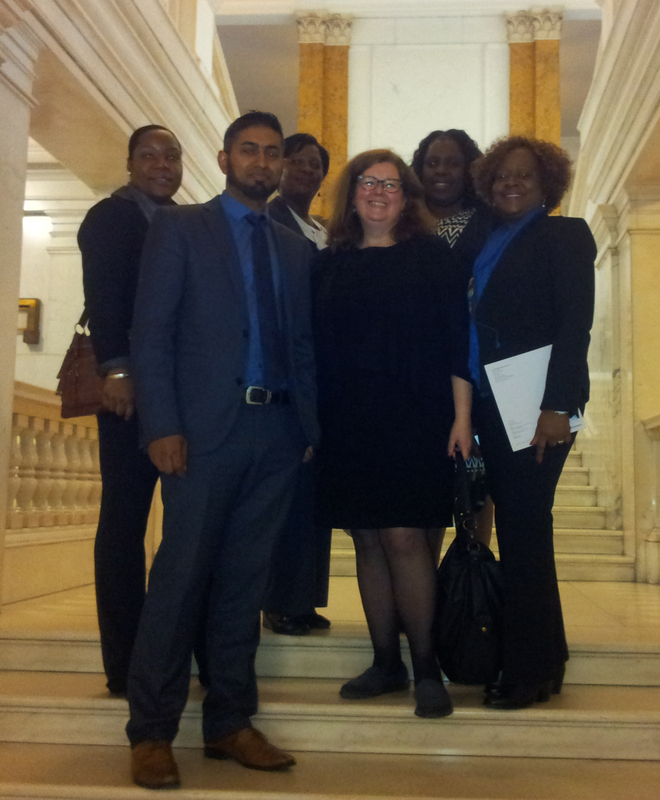 Officials from the Civil Registry and Passport Office were able to view the process of the Centralisation of the British Overseas Territory Passport at work in the United Kingdom when they visited from September 7 to 11, 2015. 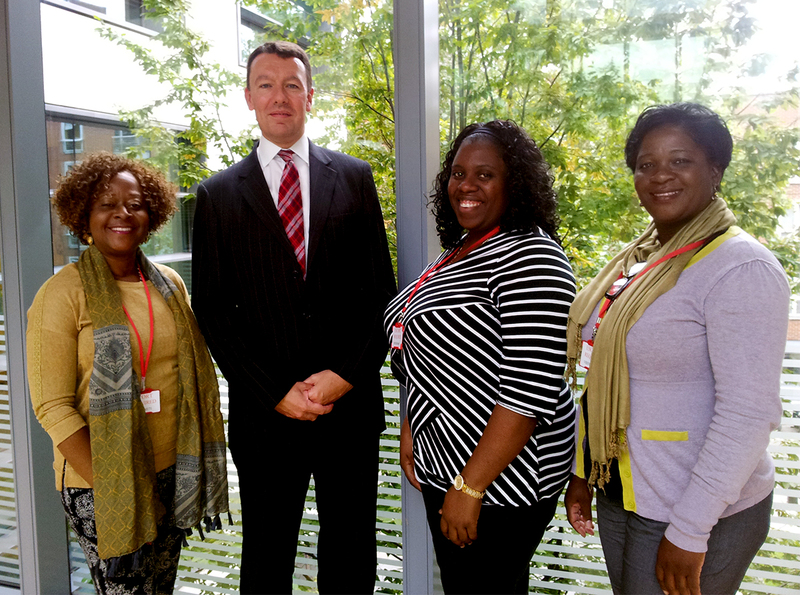 Registrar-General of the Virgin Islands, Mrs. Stephanie Benn and Head of Information Technology, Civil Registry and Passport Office, Toya Fahie spent a week in London on a familiarisation visit where they observed the overseas operations. Passport officials from Montserrat were also part of the observation team. The officials met with key stakeholders from Her Majesty Passport Office, the Camden Civil Registry Office, and the UK Visa and Immigration. The officials were taken on a tour of the operational facilities, given updates on the automation process and visited the Production Office and Quality Assurance Units, in Peterborough, UK. Director of Civil Registration and Deputy Registrar-General for England and Wales, Mr. Andrew Dent, also provided the Virgin Islands officials with an overview of civil registration in the United Kingdom. The Registrar-General said it was a pleasure to meet with stakeholders and put a face to the names they have been in constant communication with over the past years. The Registrar General stated that the Virgin Islands is leading when it comes to submitting correctly processed applications. Mrs. Benn said she is very pleased that their level of work has received attention from the United Kingdom as the staff of the Civil Registry and Passport Office is hard-working and committed to doing their job well. The printing of all British Overseas Territories passports in the United Kingdom commenced from July 2015. This centralistion, allowed for new passports styles containing more sophisticated security features which met international quality and security standards. It is expected that the new passports would create more protection for citizens at international borders. Her Majesty’s Passport Office located in the United Kingdom is responsible for the legal, policy and operational aspects of British Overseas Passport Services.